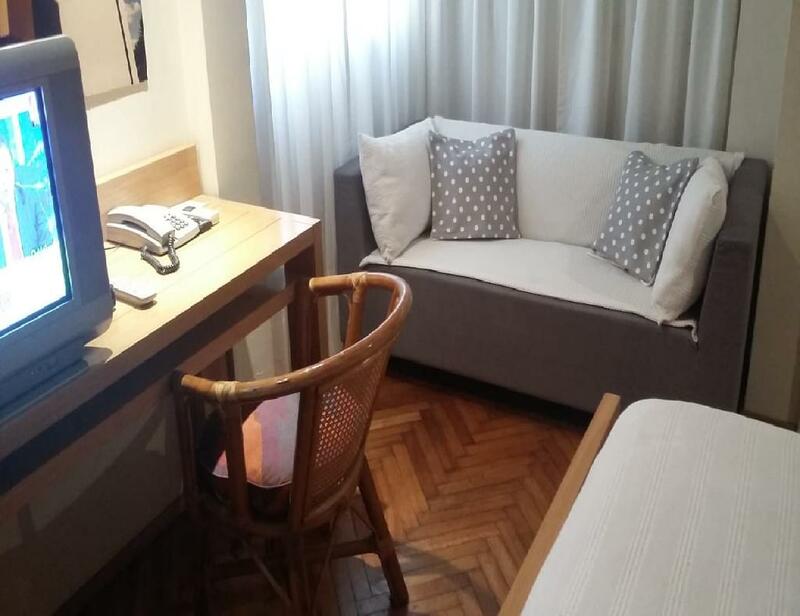 NOTE: 10 discount offered for stay in Feb. 2017! 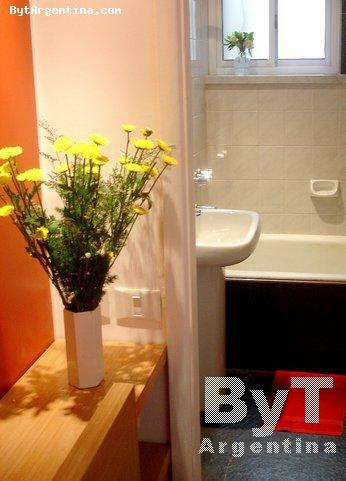 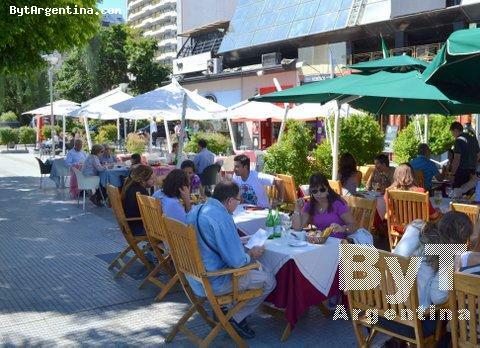 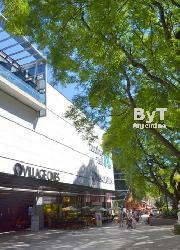 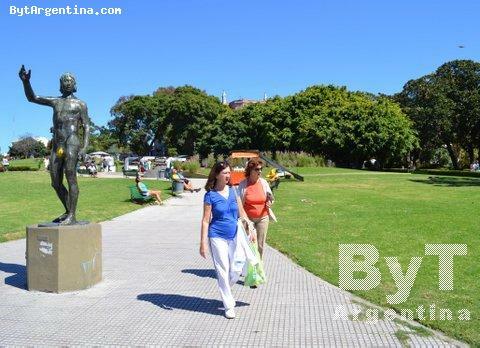 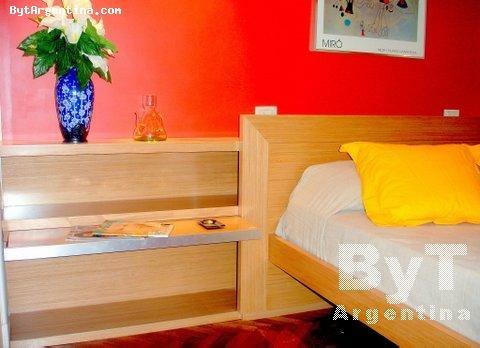 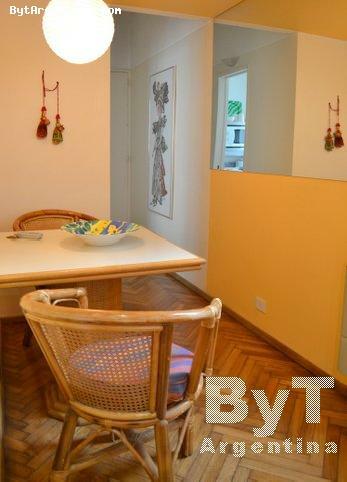 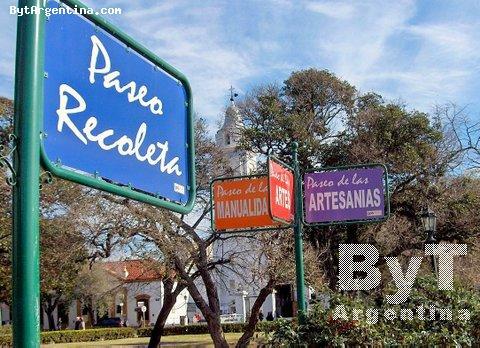 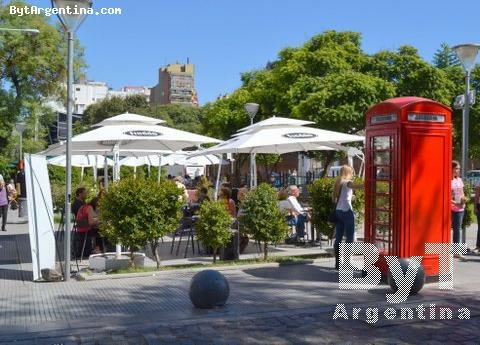 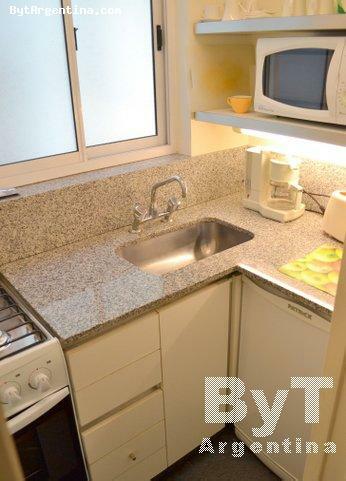 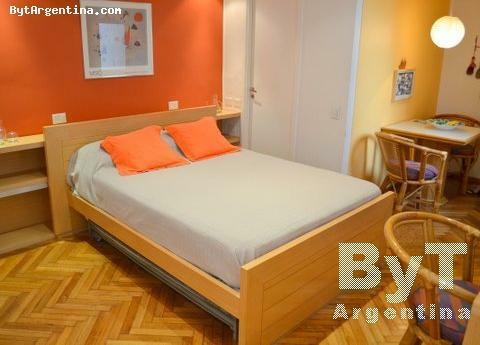 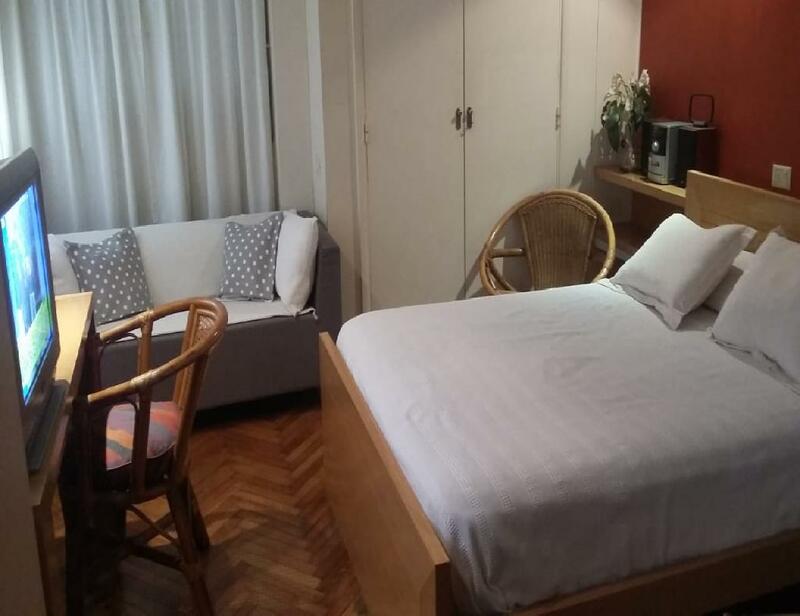 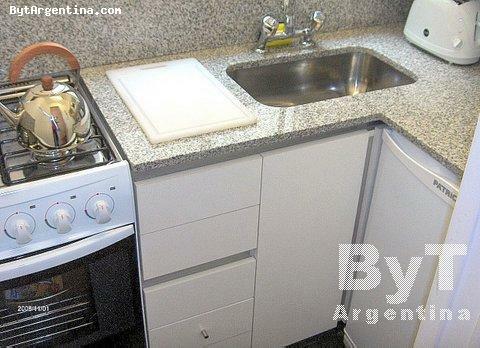 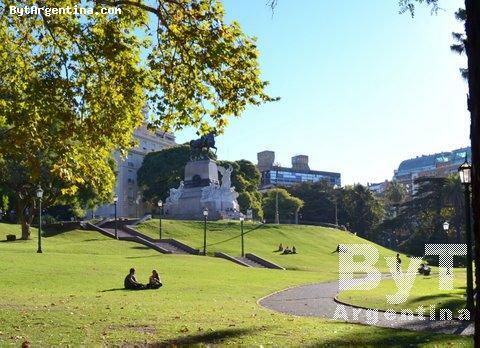 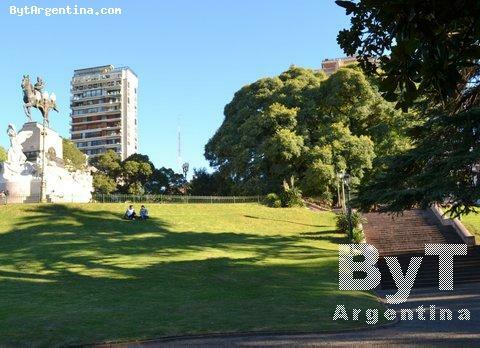 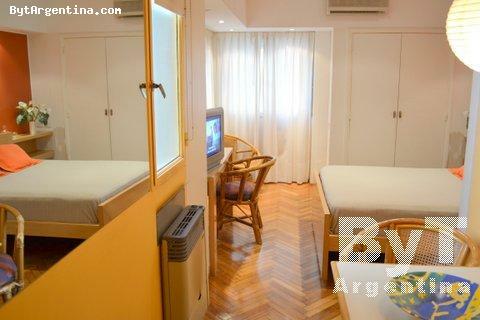 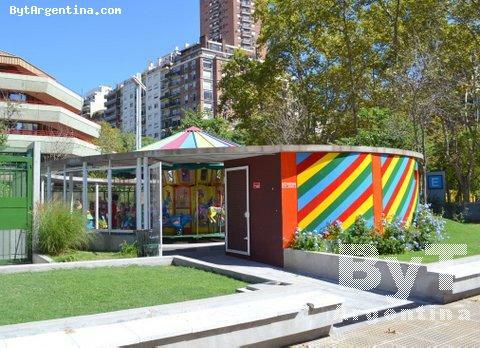 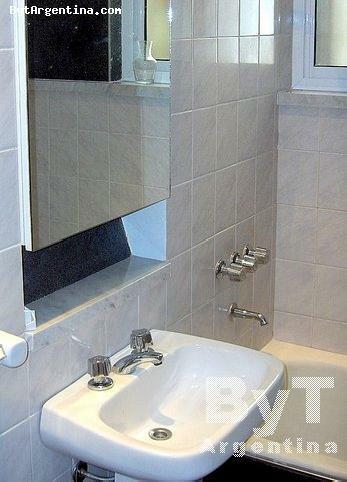 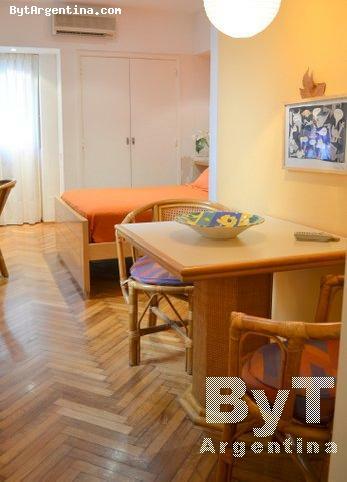 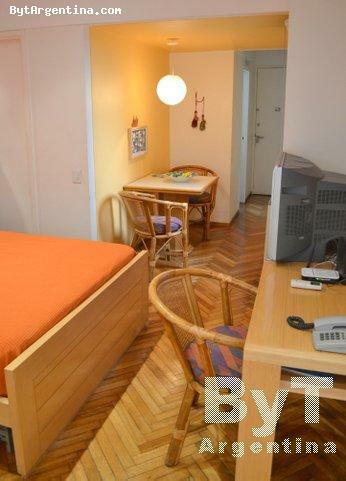 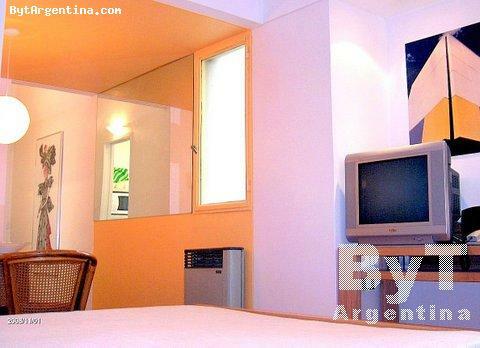 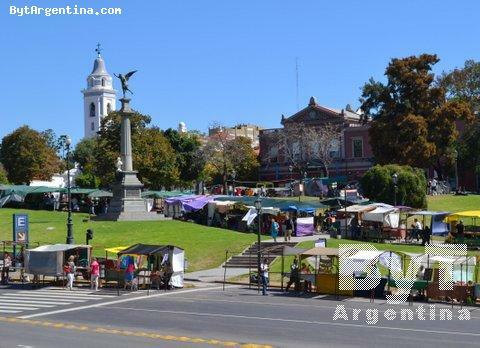 This cute apartment is greatly located in the Recoleta neighborhood, just two blocks away from the Santa Fe Avenue, in an area with numerous fine restaurants, bars and shopping areas as well as many museums and cultural centres. 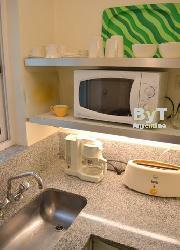 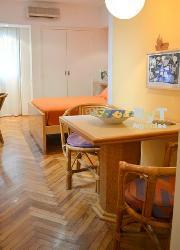 The flat offers a dining area, a bedroom area with a double bed, a nice full bathroom and an equipped kitchen. It´s equipped with Internet (WiFi), cable TV, air conditioning, microwave, refrigerator, coffee maker, toaster, linens and towels. 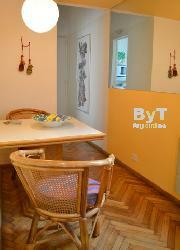 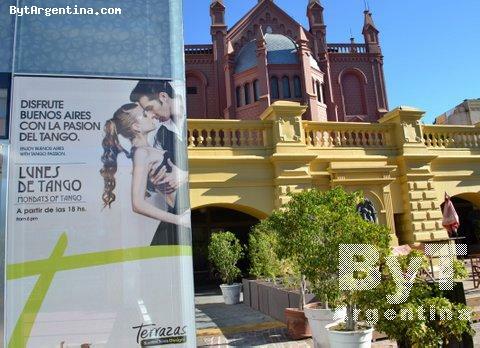 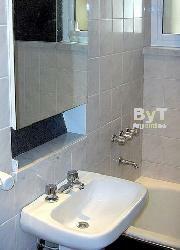 A great option, warmly decorated with an excellent location.